..when you’re with your new partner, while you’re with your parents, when you’re out buying feminine hygiene items, when you aren’t dressed your best, when she’s with someone new, when you can’t avoid each other and are forced to speak, catching up and finding out that he’s actually happy. . . the list goes on and on. Different people take different roles when it comes to this situation. Approach: Go as far away from the sighting as possible. Approach: Finds a mirror, fixes makeup, and pretends bumping into each other was a coincidence. Interaction: Brags, very subtly, about how awesome her life is. Pretends to be interested in the other’s life. Approach: Goes directly toward her and attempts to find out how she’s doing. Interaction: Comes off as overly-interested. Apologizes every other word, and asks for permission to call her again. Interaction: Friendly. They both seem happy to be talking to one another, and say “we should hang out sometime!” (but never actually do it). I’ve known people that fit those roles, and have probably taken on one myself. Question 1: Have you ever met people that fit those roles? Question 2: Is it O.K. 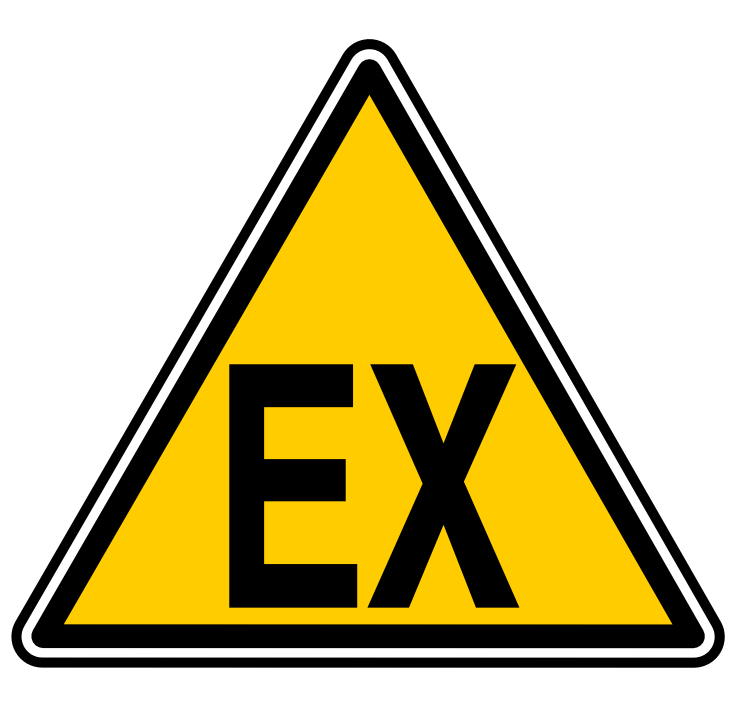 for exes to remain friends? I’ll post my opinion in the comments. Q1: Yes. And I’m a hider (lol). Q2: Though there are exceptions, and I believe that people should be able to do whatever they want, I don’t think that exes can truly remain friends anyway. Someone prove me wrong, please. I mean, I’ve never liked current girlfriends being friends with her exes because I just end up feeling uncomfortable if they’re ever out hanging out. That might be the solution! Going past that “physical level” you mentioned, truepictsie. I just think that exes are like walking memories to me, you know? I eventually reach a point where I can just politely greet, and carry a conversation but not much else. It’s really good to know that you were able to move on from such a destructive relationship with ex no. 3. And I find it amazing how people can be friends like you and ex no. 1, maybe it was possible after all of that time passed between you two because I cannot see myself doing that. Personally, I see exes creating many problems with my future relationships and would rather save the trouble, as well as saving them any possible drama in their lives. I guess it is possible..
Anway, when our school decided we had to have “furlough” days at the end of last school year, we took the kids to the beach. It just so happened, a prior company of mine was there for a team building event! What are the odds…the beach of all places! What were they doing there, I don’t know! Half of them wore work clothes. that was awkward for them. I had left their company for a better position. Unfortunately, after 2 years at the new company, they had lay offs (like the rest of the US) and I found myself without a job and on unemployment. By the time we hit the beach, I was near the end of my EDD checks and needed to begin looking for employment. “Oh, so you left us for another job and then got laid off huh? We don’t have anything in our group” in a tone that is making fun and condesending. Although Mark tried to make me uncomfortable, I didn’t feel awkward…just relieved that I was no longer there being forced to sit on a beach and pretend it’s a great team environment. Not one of those managers was happy. Q1: Hmm depends on my mood. Either a “hider” or a “friend”. A reallly awkward “friend, mind you, but still (not intentionally put because of your blog name ;P). I think “braggers” are just silly… they bother me actually..
Q2: I think its great to try and keep ex’s as friends, after all, they were previous best friends. Though, yes, hanging out with them a bunch while dating someone else is not a good plan… it would just make your new partener uncomfortable. Pingback: The Ex. « Doubts of a Wild Mind~!